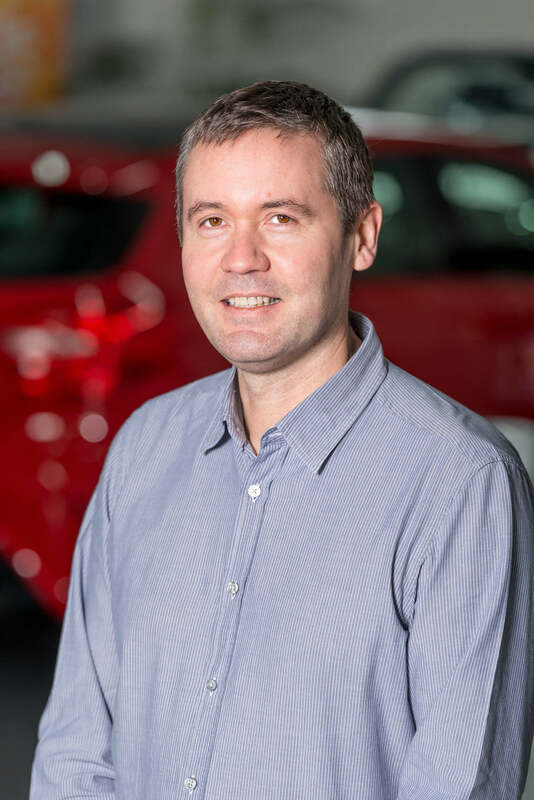 Having co-founded Ashtons over 26 years ago and being in the industry even longer, Nick’s knowledge and keen eye for the ‘right’ car helps us to buy the very highest quality stock. As we all say here, ‘buying the right cars is the hardest part’! Given Nick’s vast knowledge and experience he makes it very well known that he’s never wrong……about anything! For the past 24 years, Mark has been keeping the business running behind the scenes with his vast business knowledge and IT skills. As well as being the backbone of Ashtons Mark is always hard at work bringing new ideas and projects to the table. He’s very clever! 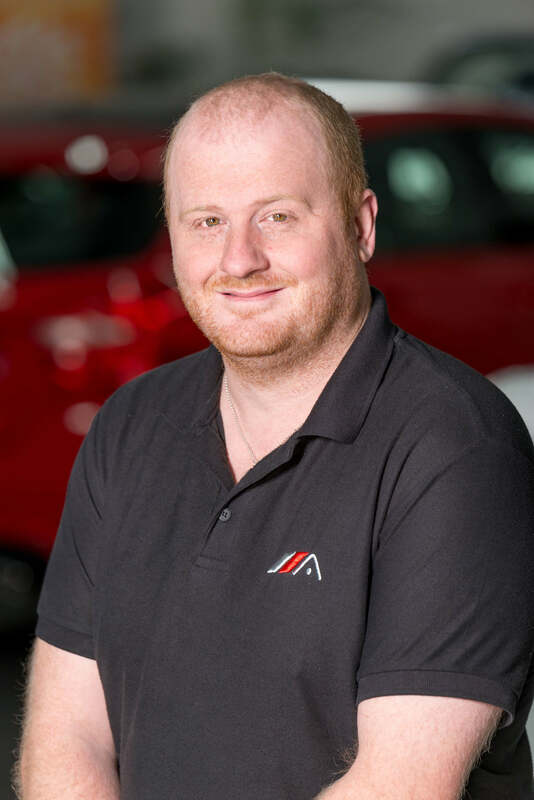 Having started with Ashtons cleaning cars 22 years ago, Toby has worked his way up through the ranks to now work alongside Nick buying all our vehicles. 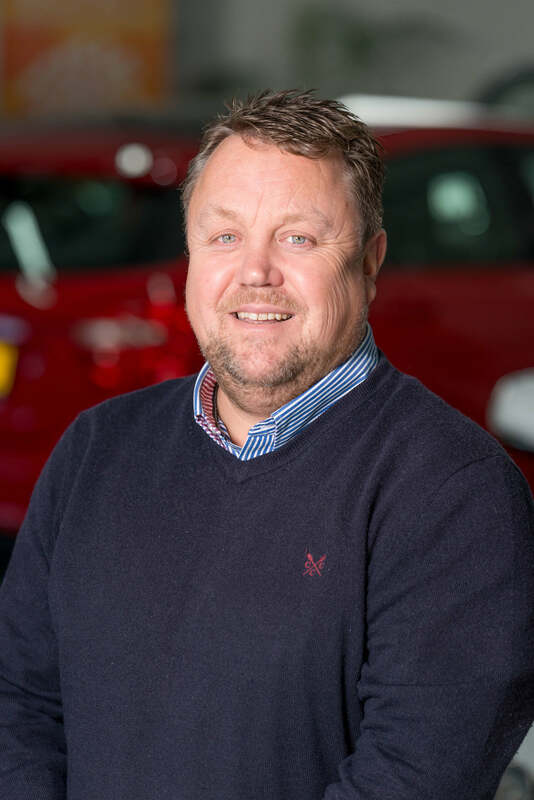 When he isn’t out buying, he’s helping with the sales, making sure everything is running smoothly and loves to make sure the forecourt and showroom are in tip top condition. Not bad for such a small chap! Starting the same way as Toby, Olly has worked his way up to become Ashtons longest serving salesman. 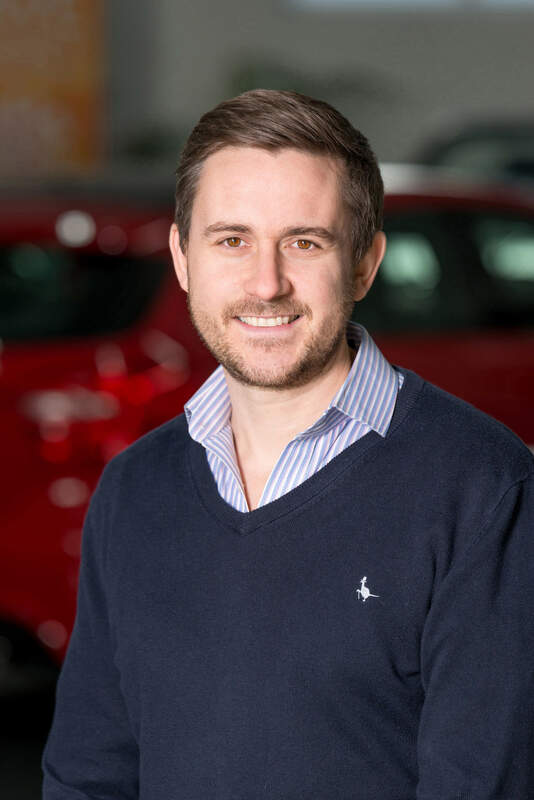 Olly is also our expert in long distance sales, making sure customers feel comfortable to buy our vehicles without actually seeing them in person. 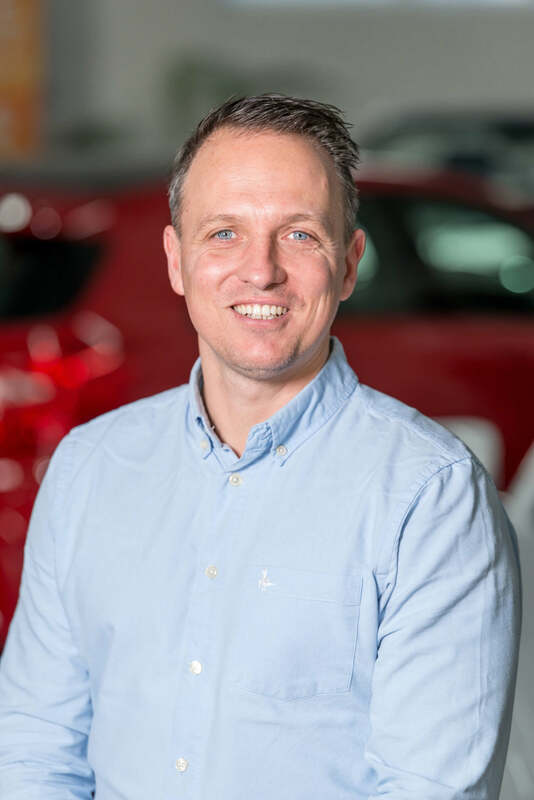 With video descriptions and a keen eye for vehicle condition Olly makes the process as simple and honest as possible. Olly also does all the advertising and photography, something he takes great pride in. Unfortunately Olly has a memory like a sieve so you’ll find his desk littered with Post-It notes! Rob has been with Ashtons for 3 years now and within a week slotted straight into our philosophy. 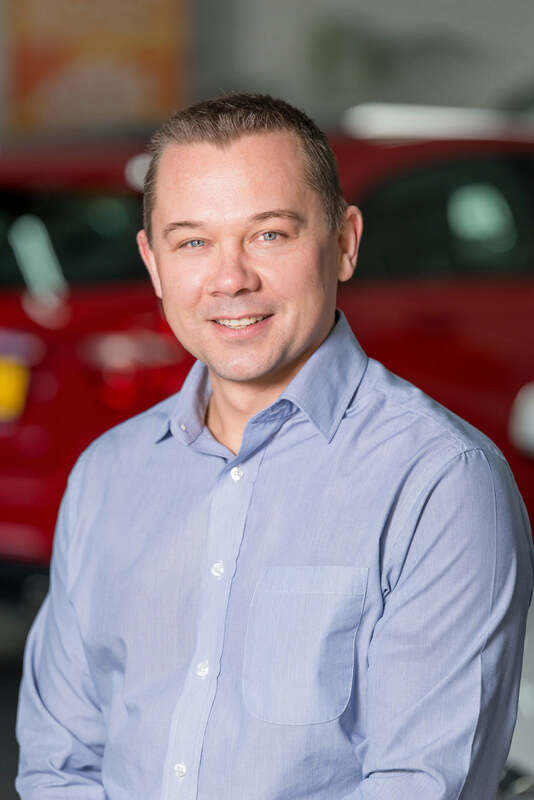 He has a friendly, non-pushy approach with customers, believing the cars should sell themselves should they be of the right quality. Always happy, Rob’s a pleasure to have around and here to make your buying experience an easy and pleasurable one! Now working part time after retirement in 2016, Wayne is our longest serving valeter having joined us in 2004. Wayne is a one off. Always first into work and last to go home, always there to do anything for anyone, Wayne has been the perfect employee. Not only that, he is by far the fussiest and most meticulous valeter we have ever had. He literally wouldn’t sleep at night unless the car he’s cleaned looks like new! Steve is now part of the furniture after joining the team in 2010. 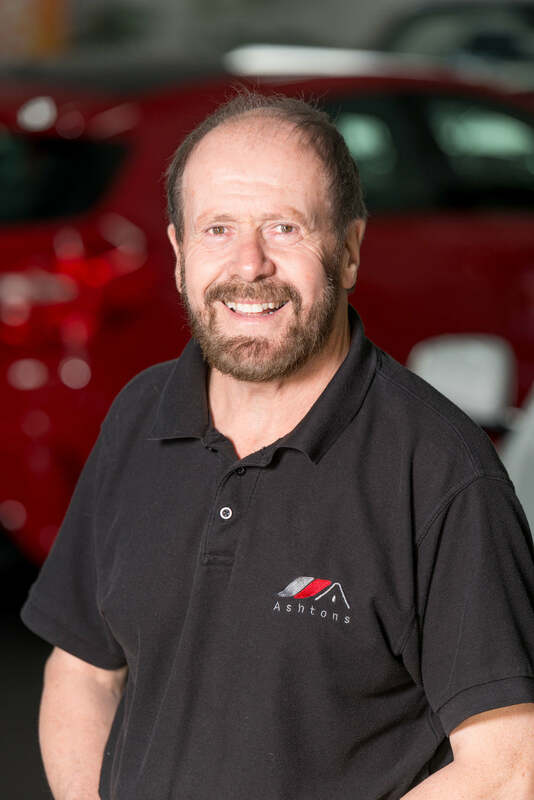 Having been taught by Mr Fussy his keen eye for detail and 6 years of experience help to make sure all of our vehicles are cleaned to the highest standard. Always telling jokes and having a laugh, Steve is great to have around!